One of the best things about being a cord cutter is the bountiful deals and promotions being offered by the various streaming services. Almost every single service, if not all of them, offer at the very minimum a free trial. Free trials usually range between 7-days and 30-days. Disclaimer: Deals may have changed since we last updated. 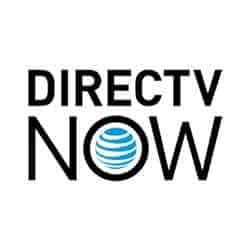 DIRECTV NOW and Sling TV are the most notable services that offer promotions on streaming devices. These deals can range from offering bundles and discounts on streaming players or they will outright offer the device for free if subscribers pre-pay a pre-determined amount of months usually 2 or 3 months. Services such as fuboTV and Sling TV offer special offers on sports bundles and add-ons. Both of these services also offer various international packages too. 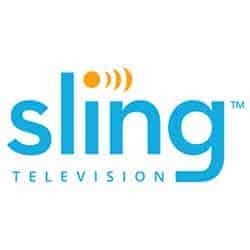 Sling TV offers one of the most complete line-ups of international language TV packages. Annual subscribers can save 30% to 50% depending upon the language. We have compiled an updated list of some of the most popular streaming service and streaming media player deals and promotions. Free trials are a great way to test drive a new service before opening up the wallet. Most free trials range between 7-days free to 30-days free. Not only can this be a great way to explore different streaming services it can also be a great way to binge watch your favorite programs during the trial period and then cancel the service when you are done. Streaming services can offer lots of different deals. Let’s take a look at some of the best available. 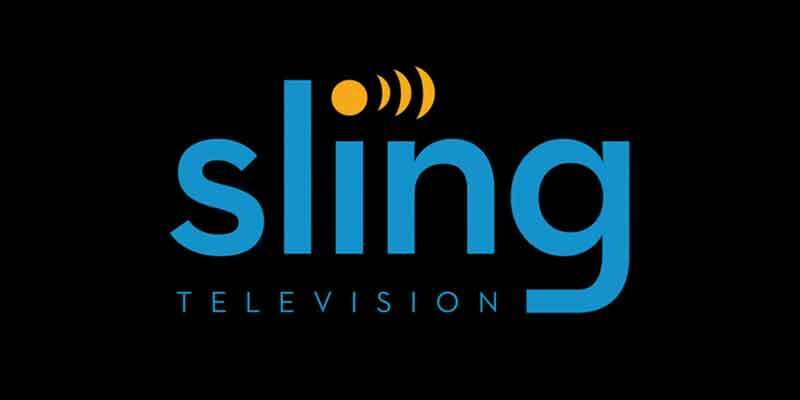 Announced on March 8th, 2018 by Sling TV you can now earn some money by referring a friend. The promotion states that if you refer Sling TV to a friend both you and your friend will get $15. You’ll both get $5 off for the next three months after your friend completes the 7-day free trial and continues to subscribe. Hulu offers a referral program. 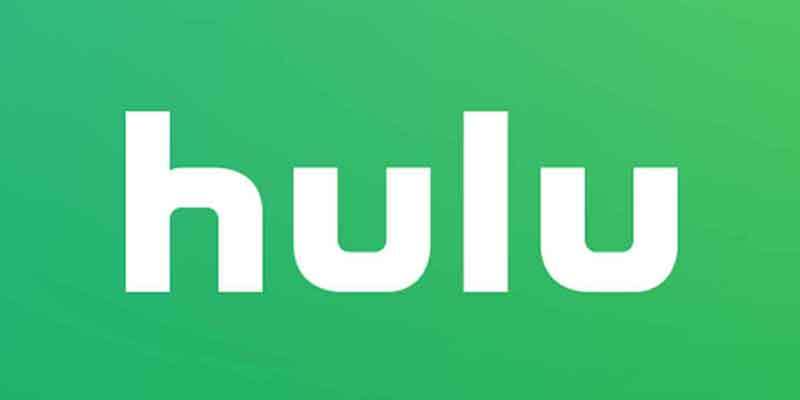 If you invite a friend to Hulu they will receive a 30-day free trial and you will receive a $10 Visa Prepaid Card, or a prepaid card or gift card in the amount Hulu determines in its sole discretion (each, a “Reward”), if they become a new paying subscriber. Once they’ve completed their trial and become a paying subscriber, you’ll receive a Reward, delivered to your email. Roku is currently offering an interesting promotion. 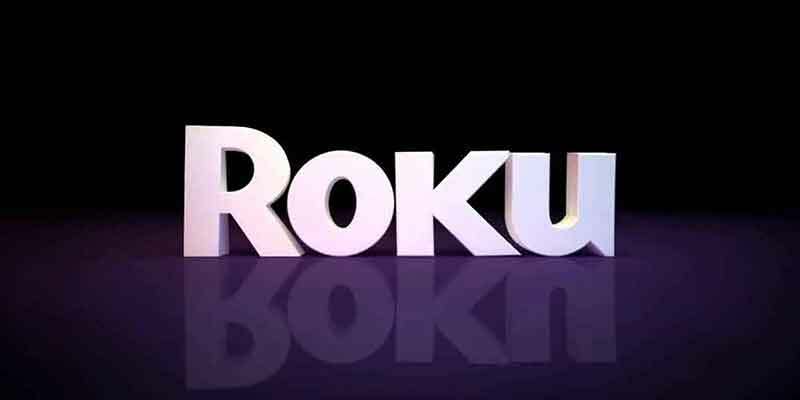 If you activate a new Roku player or Roku TV by 7/8/18 you will receive extended 1 month free trials of SHOWTIME, CBS All Access, and fuboTV. The standard free trial period for these services is just 7-days. SHOWTIME has programs such as Homeland, Billions, Shameless, The Chi, and Ray Donovan. CBS All Access contains popular shows such as Star Trek: Discovery, The Big Bang Theory, NCIS, Survivor, The Late Show with Stephen Colbert and more! 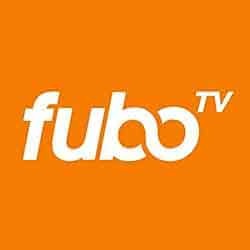 fuboTV is a very popular streaming service for sports fans with access to NFL, MLB, NBA, NHL, international soccer and college teams. Plus, major events including the World Cup, 10,000+ hours of video-on-demand content. Please note that this only applies to new customers only. If you are new to cord cutting you will need to get a streaming device to access streaming and on-demand content. One of the easiest and best ways to start out your new cord-cutting lifestyle is to take advantage of the different deals available on discounted or free streaming media players. This is hands down one of the best deals available. Sling TV is offering a free Roku Express to any subscriber that prepays only 2 months of their service. The least expensive plan is only $20/month and the normal price of a Roku Express will cost you $29.99. The best part is after the 2 months if you do not like Sling, you can use this streaming media player to connect to almost any other cord-cutting service. This is another great deal being offered by Sling TV. Subscribers who prepay 3 months of the service will get a Roku Ultra for only $49.99. The device normally retails for $99.99 so you would be saving $50. The Roku Ultra is one of the best high end streaming device models available. This device is perfect for the heavy streamer and supports HD, 4K, and HDR. This is a great way to get a quality device for your home theatre. Sling TV brings it when it comes to streaming device promotions and this one is no different. When you subscribe and prepay three months of Sling TV you can elect to get an AirTV Player for $50 + Adapter. 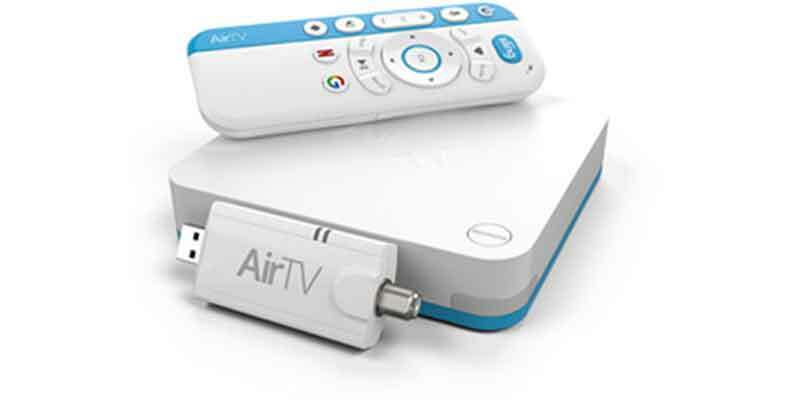 The AirTV Player normally retails for $129.99. To those unfamiliar with this device, it allows you to stream local channels through the device by connecting an OTA antenna. The AirTV Player allows you to stream sports, shows, and movies on Sling TV and on Netflix. The device features a Bluetooth voice controlled remote and has a remote finder feature. It also supposers 4K ultra HD and is “Optimized for Sling TV”. Once again with Sling TV, you can get an amazing offer. In some way, this is an even better offer than the $50 AirTV Player + Adapter deal. For an additional $20 you get the entire AirTV Player bundle plus a free indoor antenna. Antennas are generally more than $20 so you will be coming out ahead. To receive this deal you must subscribe and prepay 3 months of the service. If you already have a cord cutting device then this might be the offer for you. When you prepay 2 months of Sling TV you can elect to receive a free indoor antenna. Indoor antennas allow you to receive the local broadcast television, which is basically essential for any cord cutting set up because most major streaming services are missing 1 or more of the major 4 local stations (ABC, NBC, CBS, and FOX).